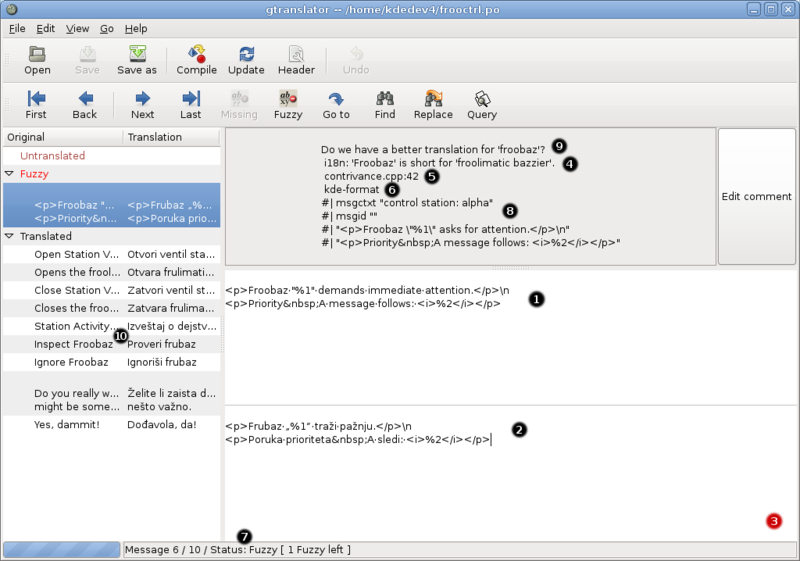 Disposition of PO message elements in Gtranslator 1.1.8.
current 01:57, 6 September 2008 1,024 × 718 (104 KB) Ilic (Talk | contribs) Disposition of PO message elements in Gtranslator 1.1.8. This page was last modified on 6 September 2008, at 01:57. Content is available under Creative Commons License SA 4.0 unless otherwise noted.